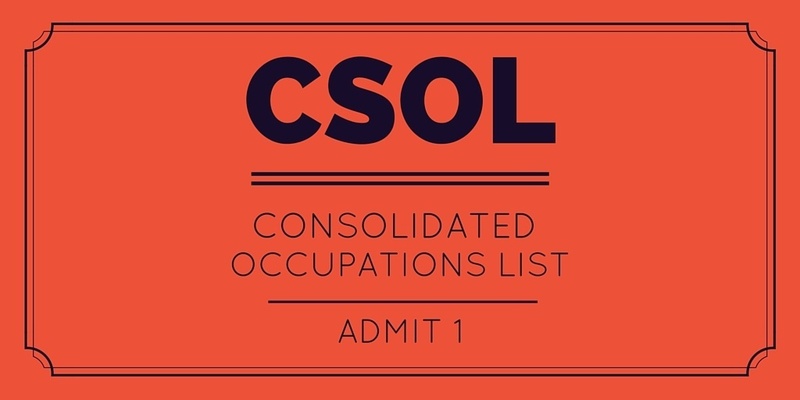 What is Consolidated Sponsored Occupation List (CSOL)? The Consolidated Sponsored Occupation (CSOL) of Australia is used as a part of the Australian points system for immigration. If the candidates are applying for skilled migration via nomination by a State or Territory Government, then the applicants must nominate an occupation from the Consolidated Sponsored Occupation List (CSOL). Ø ^All physicists (medical and non-medical) are eligible for subclasses 186, 407, and TSS (M). Only medical physicists are, however, eligible for visa subclasses: 189 (PT), 190, 485 (GW), 489 (F), 489 (S/T). 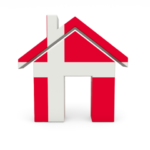 Ø (*) means that there is a caveat that skilled occupation for subclass 186 and TSS visas. The same caveats apply to these visas.